The next Ash Ave Comics’ Comic Book Club discussion group is Sunday, November 1st at the shop! We’ll be gathering at our usual time of 6 PM to discuss volume 1 of Image Comics’ Low by Rick Remender and Greg Tocchini. We’ll also return to two discussion groups a month in November, like we did earlier this year when we began a second reading group to read and discuss the entirety of The Invisibles series. 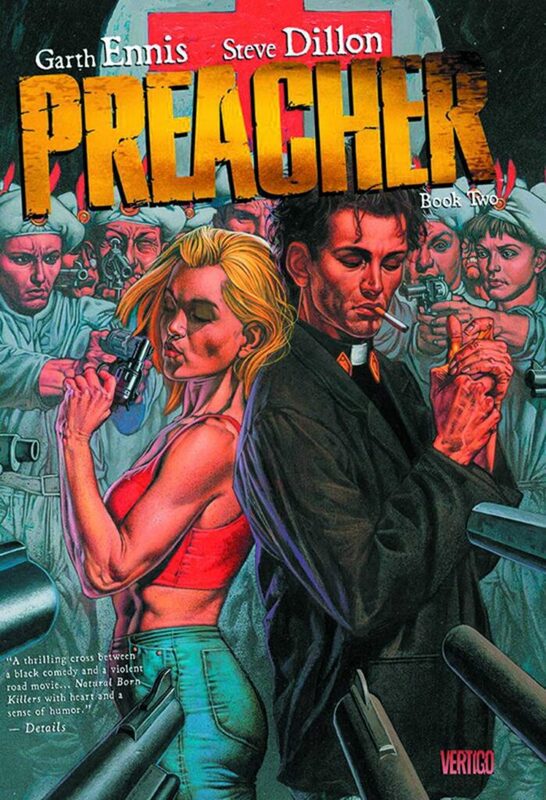 This time we’ll be reading the complete Preacher series by Garth Ennis and Steve Dillon, the next meeting will be held Sunday, November 15th at 6PM at the shop where we will discuss volume 2. For December, we have Grant Morrison and Frank Quitely’s All Star Superman and Preacher volume 3 scheduled. 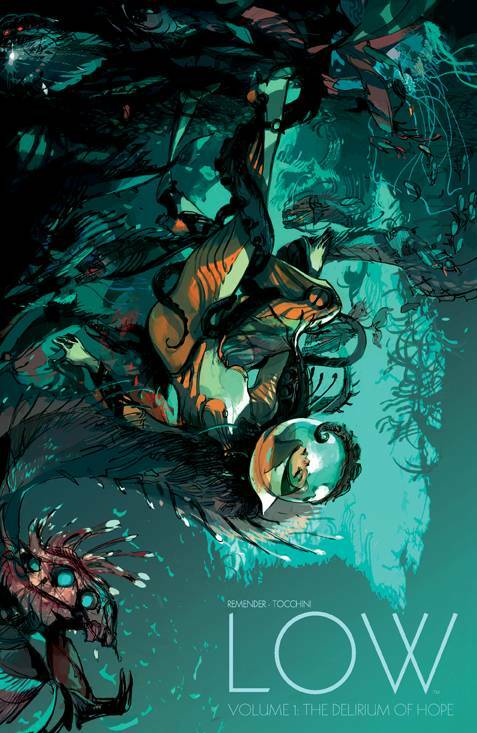 Dive into an aquatic fantasy like none you’ve ever seen before, as writer RICK REMENDER (BLACK SCIENCE, Captain America) and artist GREG TOCCHINI (Last Days of American Crime) bring you a tale mankind’s final hour in the cold, deathly dark of the sea.